Can't read your doctor's handwriting? No problem. 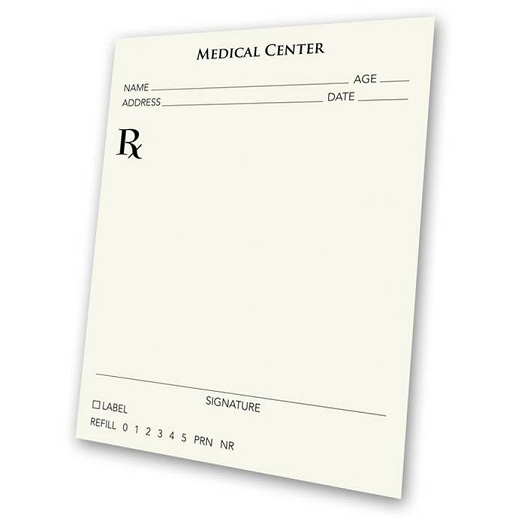 Gone are the days of my carrying around or hunting for a prescription pad at work. Or double and triple checking my weight-based pediatric drug dose calculations. Since my clinic moved to electronic health records and e-prescriptions over 5 years ago, life is simpler for me - and most likely safer for my patients. E-prescribing has tripled in the past three years. Last year one-third of prescriptions in the US were electronic. That’s up from one-fifth of prescriptions the year prior. And physicians who do not make the move to e-prescribing will start seeing cuts in their Medicare reimbursements this year. The benefits of e-prescribing are many. Less waiting at the pharmacy for patients. 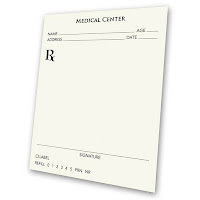 Pharmacists not having to spend time on the phone with doctor's offices or trying to decipher illegible handwriting. 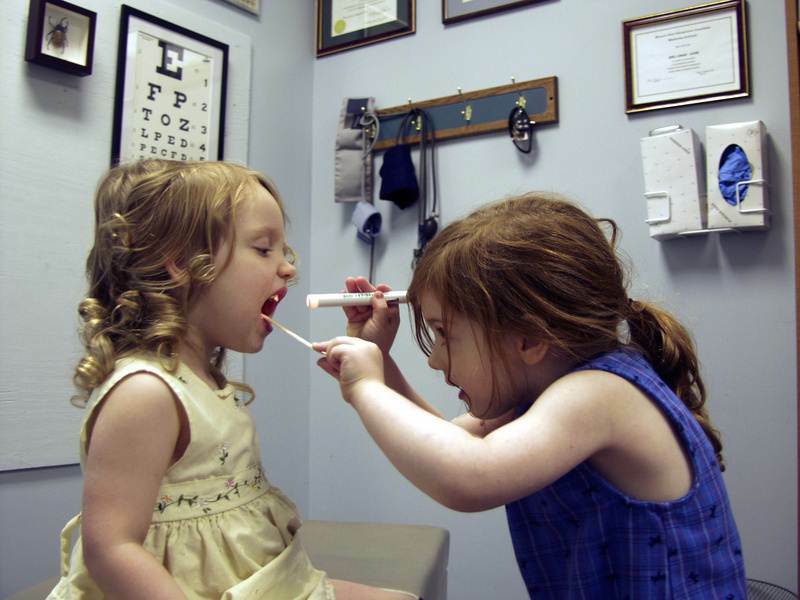 Clinicians being able to check potential drug interactions at the point of care. It also turns out that patients are 10% more likely to fill their new prescription when it is prescribed electronically. This is according to a study by Surescripts, which handles nearly all U.S. e-prescriptions. A key reason is that pharmacies automatically receive electronic prescriptions from physicians, and then can remind patients to come in to pick up their medicine. Got back last week from the Academy for Healthcare Improvement (AHI) conference in Arlington, Virginia. I just joined this organization and this was the first AHI conference I have been to. Let me just say that this meeting was completely worth the long West coast to East coast trip. The meeting focused on using data in a robust way to drive quality improvement. One question asked was about how to get funding for quality improvement (QI) research. Forward-thinking institutions are shifting from relying on traditional funding agencies paying for QI to integrating this work into the operating budgets of their medical centers or health systems. One conundrum is that institutional QI activities, such as reducing unplanned readmissions, contribute big dollars to the bottom-line of private health insurers. But quite frequently, these are not the folks paying for QI research. Another speaker discussed the combination of skills in a single person that will be required for the new and emerging jobs in clinical QI. The skill set that employers will look for combines knowledge of clinical medicine, facility in working with large data sets, and strengths in leading and working within teams. It is evident that this combination of skills is quite different from the standard clinician that most medical and nursing schools and clinical training programs are designed to produce. It was refreshing to note that I heard the terms "run chart" and "SPC chart" more frequently in these 2 days than in any other conference I have ever attended! The networking opportunities were fabulous and I completely recommend the AHI as well as this conference to anyone interested in learning more about health care quality improvement. What does Consumer Reports say about my car ... and my doctor? Are you among the millions of Americans who read the Consumer Reports before you shop for a new camera, computer or car? What about before you pick your doctor or hospital? The Robert Wood Johnson Foundation’s effort, Aligning Forces for Quality, has partnered with Consumer Reports to publish information on the quality of care being delivered in targeted communities. The idea is to make reliable information on the quality of health insurance plans, physician performance and hospitals available to consumers in an easily understandable and digestible format. Massachusetts will be the first to publish this information in June, followed by Minnesota and Wisconsin.